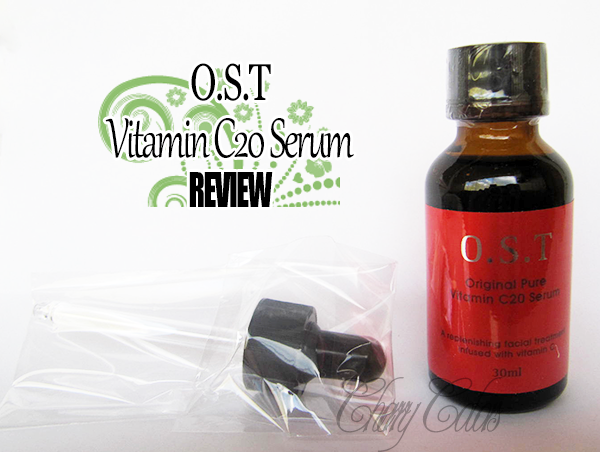 Review: O.S.T Vitamin C20 Serum - Cherry Colors - Cosmetics Heaven! I think this was one of the best purchases I ever did. Seriously. Uh, ok let's go back to the beginning. 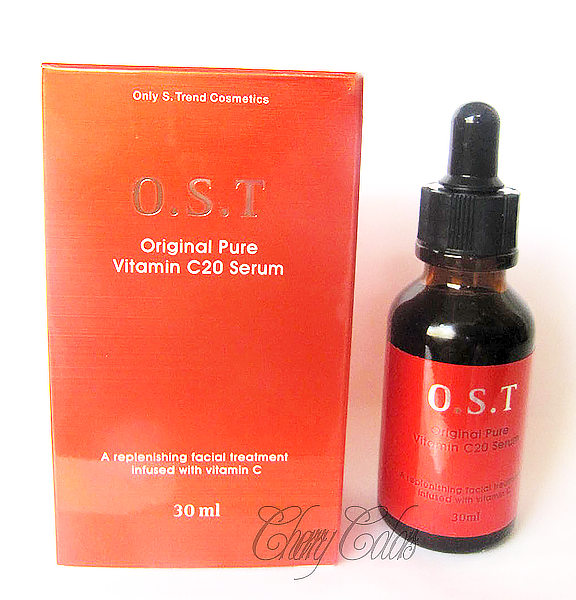 Last summer I got into the hype of Vitamin C serums. I liked the claims very much (cleans PIH - Post-Inflammatory Hyperpigmentation - that's those marks left after acne) and since my skin was crazy ugly with so much PIH, I actually needed it in my life. I purchased it off Jolse and had no problems whatsoever with them. I think it even got through customs without a dent. Btw, I purchased through Jolse because I got a decent price with the sale going on. I think in the end it was about $18 (inc. shipping)? This is the box it came in. I looked through other reviews, so it wasn't a surprise when I got it. Tho I still liked the packaging of it! I remember reading and comparing it to similar products (before I purchased it) and realizing it's damn great for its price range. Also powerful. You are supposed to keep it in the fridge, so it stays good and fresh (Vit C is photosensitive and goes bad in light). I had it for a long time and it went bad (it went from this pale yellow to brownish liquid) only after moving to a different place. That's when I couldn't keep it refrigerated for a couple of hours :(. 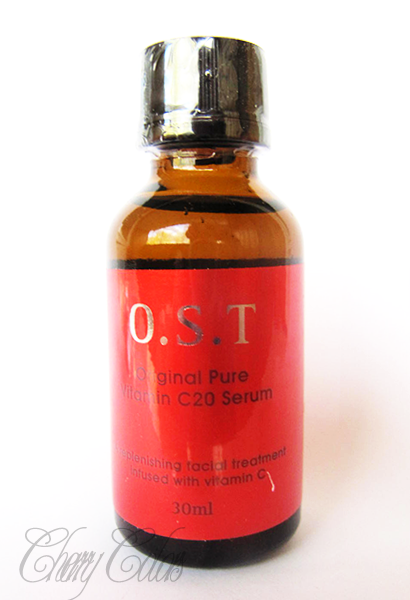 Wash your face, apply a toner and then this Serum. 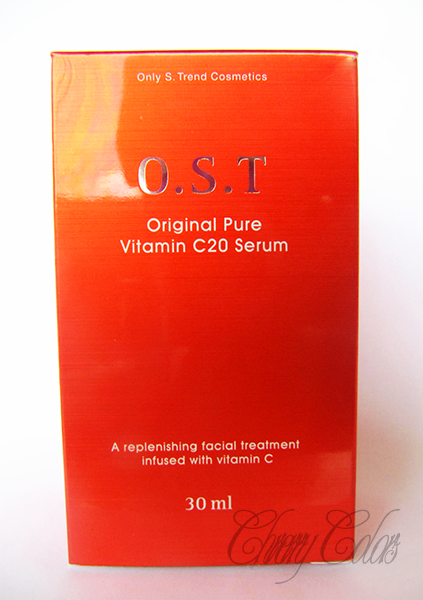 I would suggest waiting 20 mins between the toner and the serum plus another 20 after it, before applying your cream. It has something to do with the skin's pH and the product working its magic. The scent is very lemony (as in citrus, not the perfume version), very sour. When I applied it on my skin it smelled like a pharmacy + sour. It's not something that would bother me because it's not overpowering. At first I found it to be a bit too strong for me (when I first started using it), my skin would feel dry and warm/a bit itchy on some areas, but with regular use it went away. 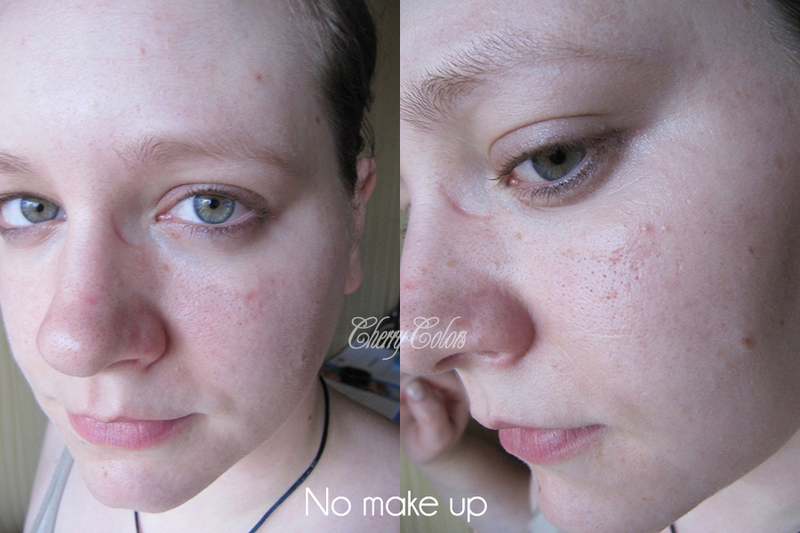 Before: Lot's of PIH, some cystic acne, discoloration, red areas (em.. IDK? ), some acne. Not a pretty sigh;_; - stressed skin! Well, yes. It took about 2 months to see any results, even if I was procrastinating a lot. I used it about 2x/week, sometimes even more times, when I remembered to. I liked how my skin looked after using it regularly. 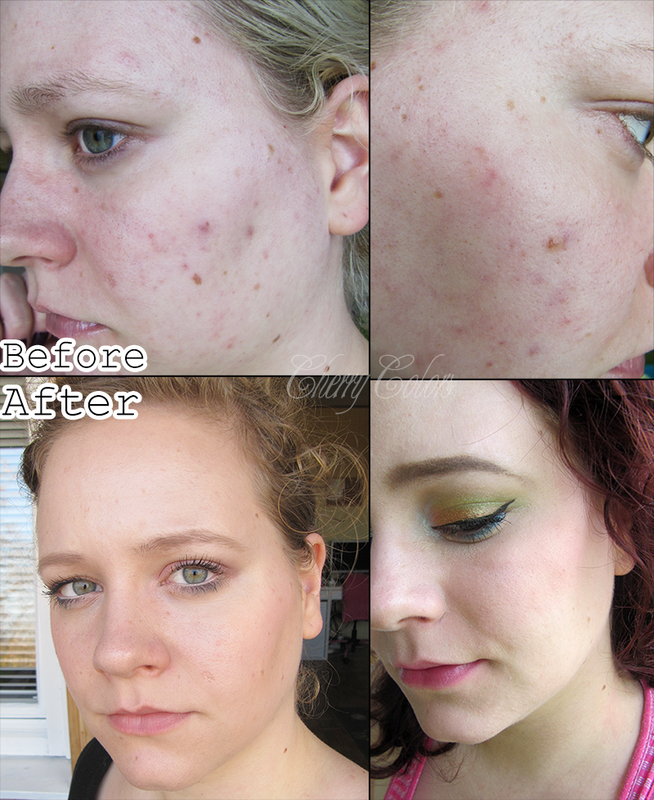 It changed my use of foundations! Also, you need to use a sunscreen during the day, because the skin may become a bit photosensitive! + Totally worked for me! - You must use a sunscreen because of it! I would totally give it 5 hearts if it was more stable. I don't like keeping stuff in my fridge, that isn't food. I like that it worked for me and the PIH was gone in about 2 months (maybe a bit more). Totally worth it. Seriously. You need it in your life and I need it in my life again! P.S. If you are thinking about smashing a lemon on your face because of it - don't! You don't know how high the acid concentration is in each lemon and it may burn your face! !